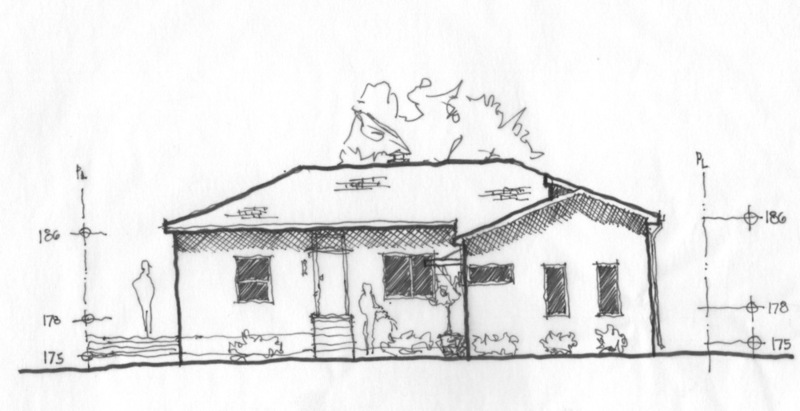 We are in the middle of the schematic design for a single family addition. 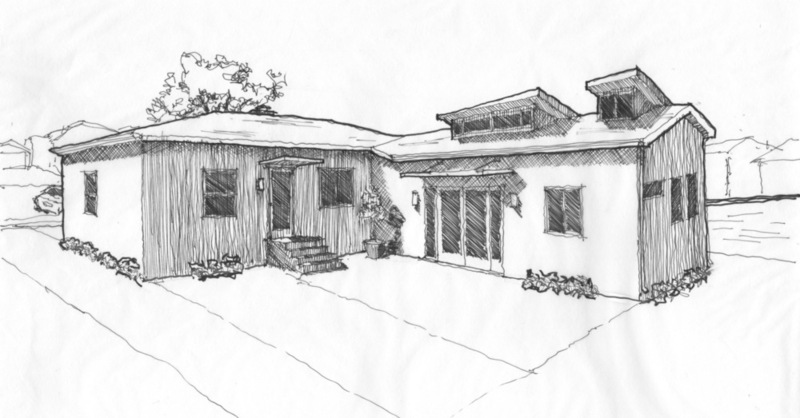 The client is asking for a Master Suite addition, reconfiguration of the front entry and the conversion of an existing study into an en-suite bedroom. 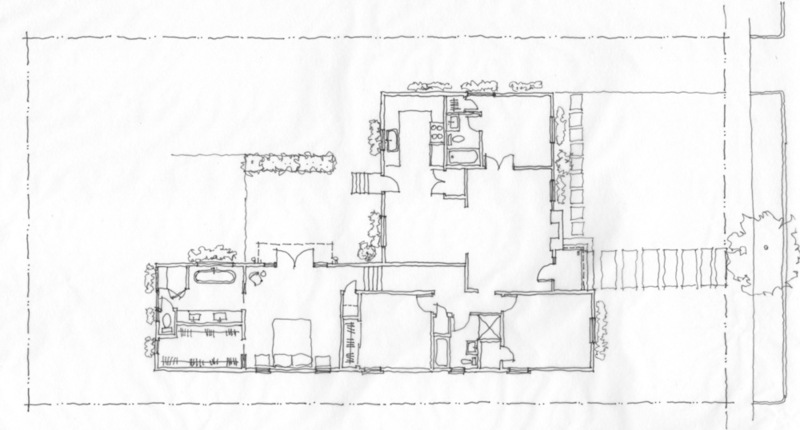 Older PostProject Update: Curson Residence - Permits Approved!